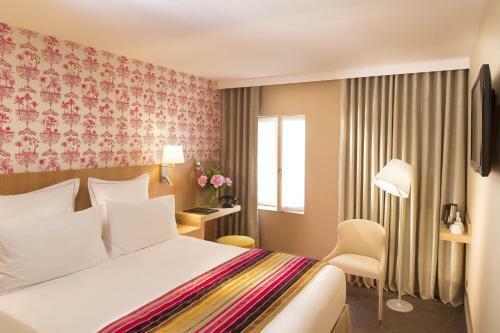 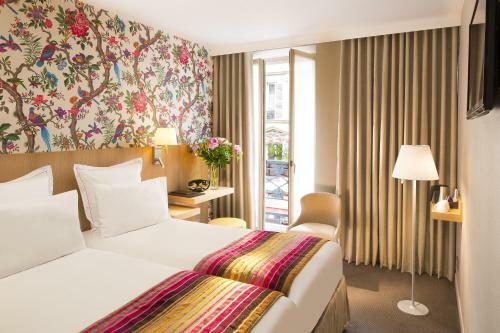 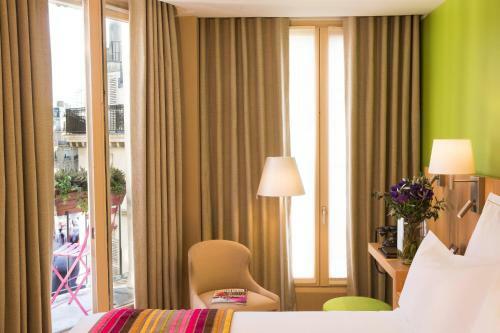 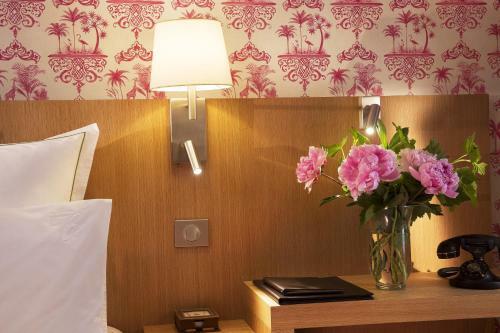 The guestrooms at the Hôtel Cordelia Opéra-Madeleine are equipped with a private bathroom and a flat-screen TV with satellite channels. Free Wi-Fi is available in the entire hotel. 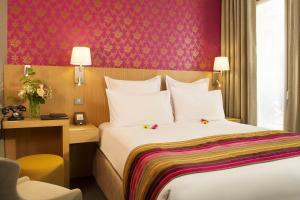 Guests will be offered a free smartphone for all the duration of their stay. 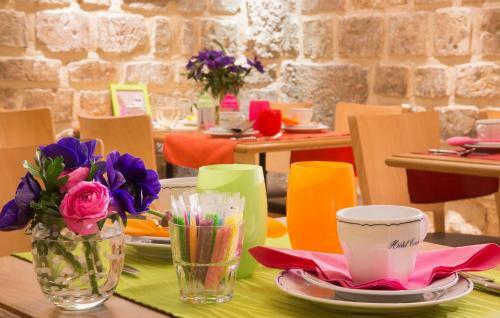 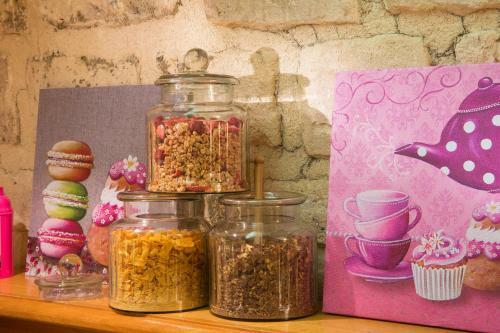 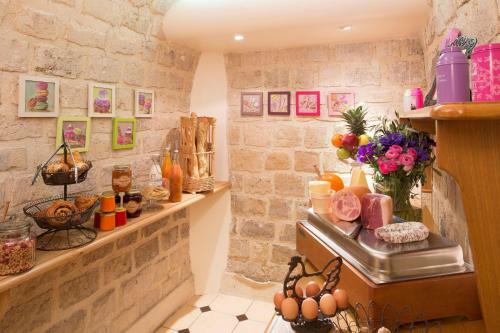 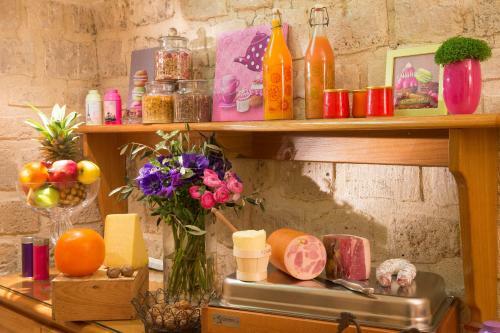 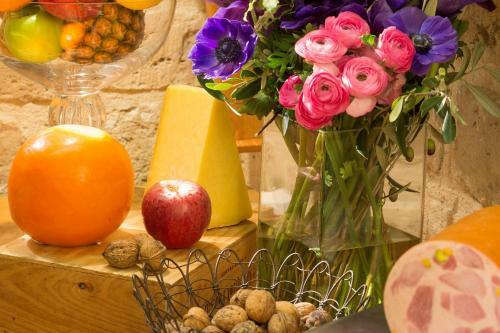 In the morning, an unlimited buffet breakfast is served in a vaulted cellar with exposed stone walls. 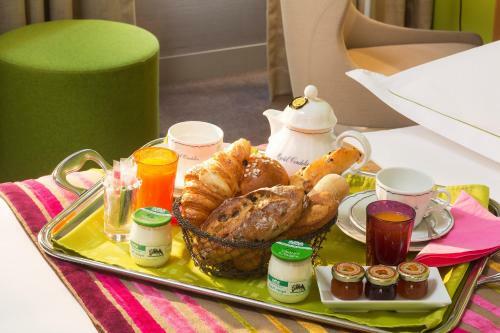 It composed of freshly-squeezed juices, Nespresso coffee, Mariage Frères tea and Monbana hot chocolate. 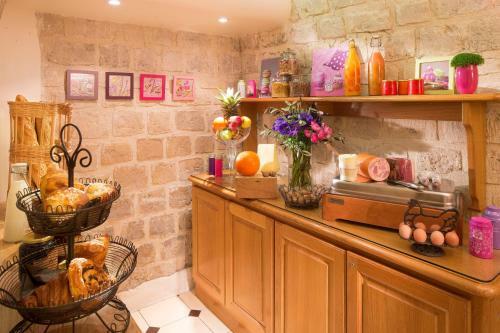 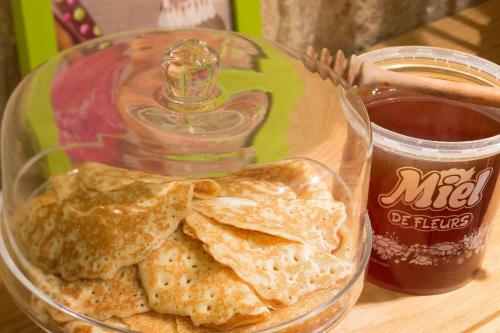 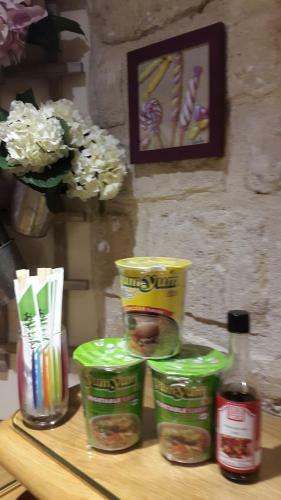 Guests can also sample a variety of Lenôtre breads and croissants Kelloggs cereals, mini pancakes and cooked meats, among other things. 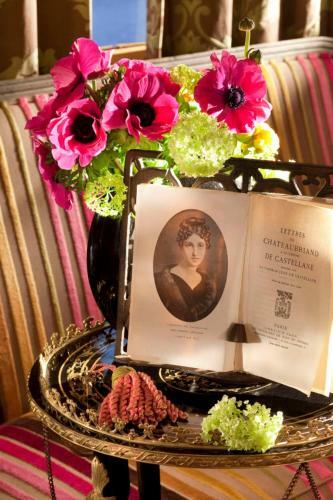 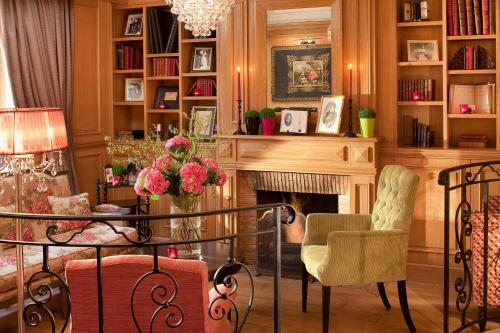 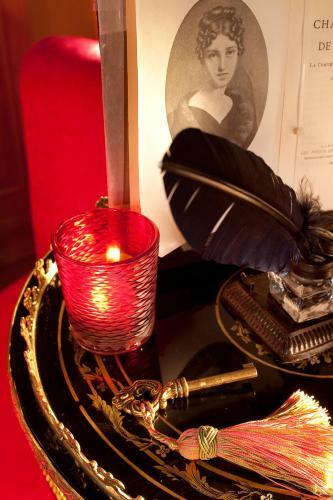 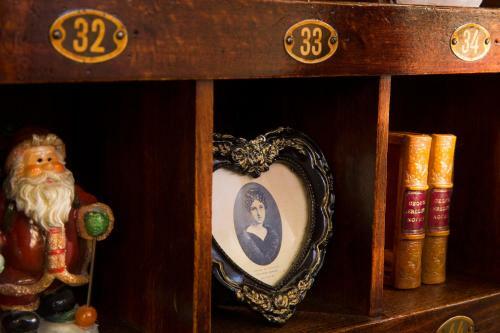 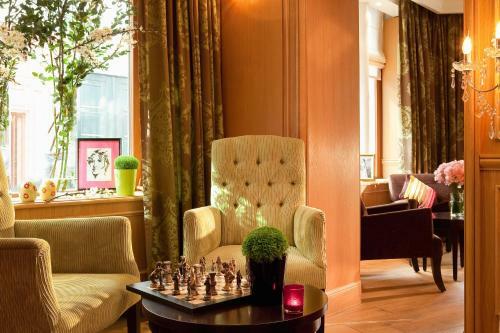 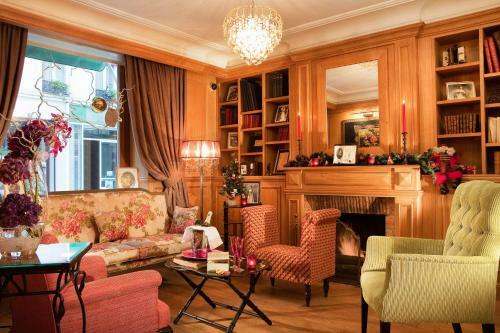 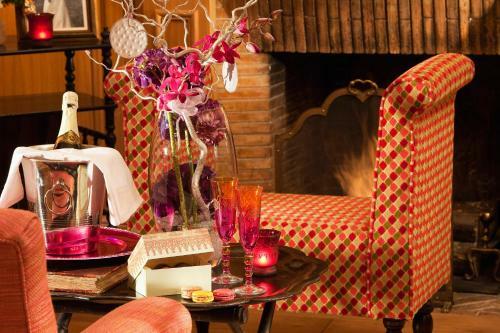 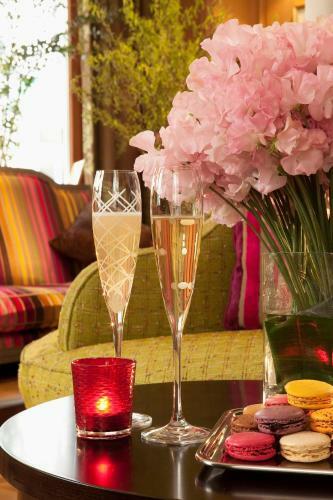 Guests can enjoy a drink at the hotel’s bar or relax at hotel Cordelia’s chic lounge and library beside the fireplace. 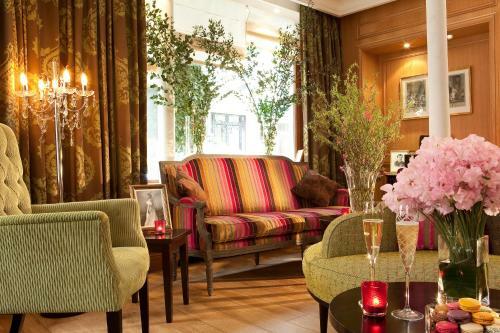 In the cozy lounge, guests can also enjoy a selection of Grands Crus wines. 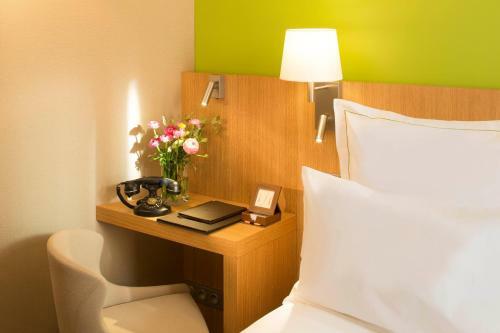 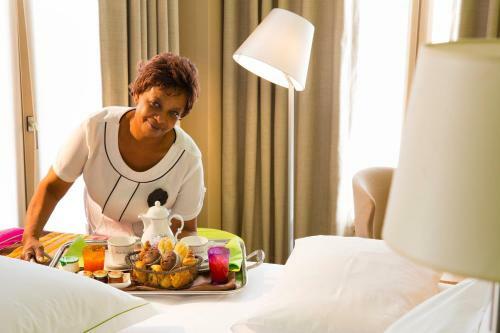 There is also a 24-hour front desk service. 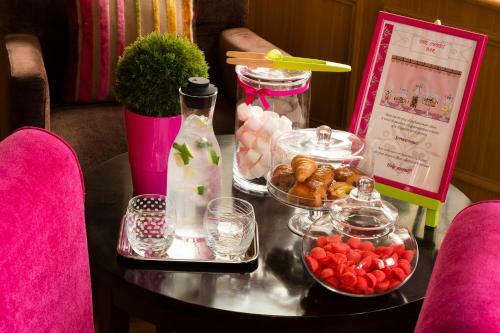 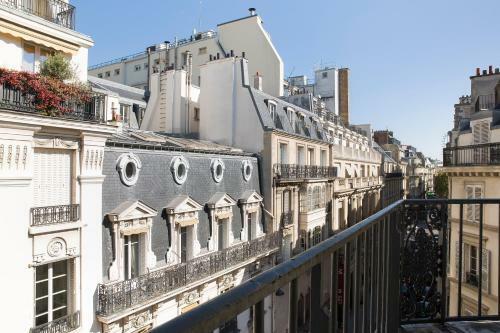 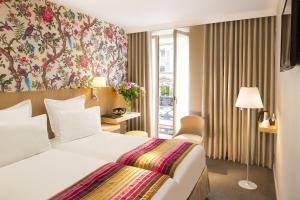 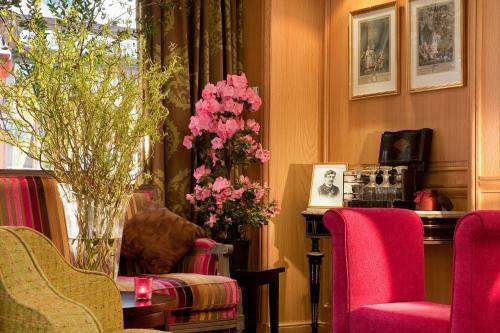 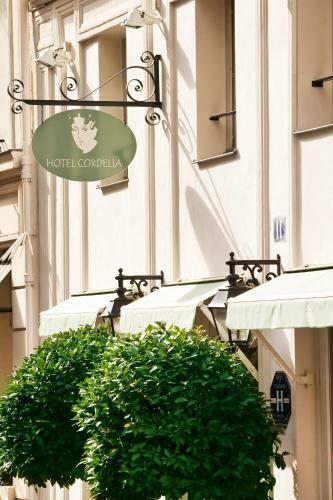 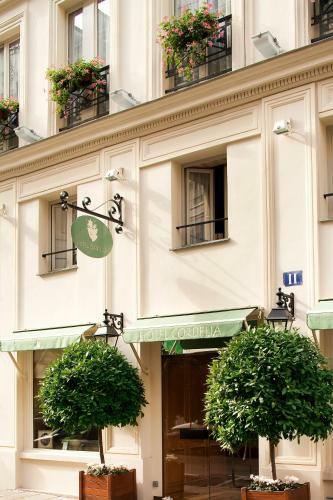 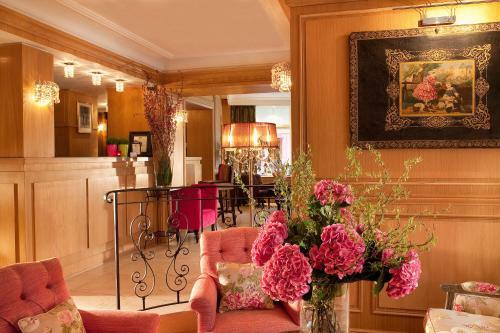 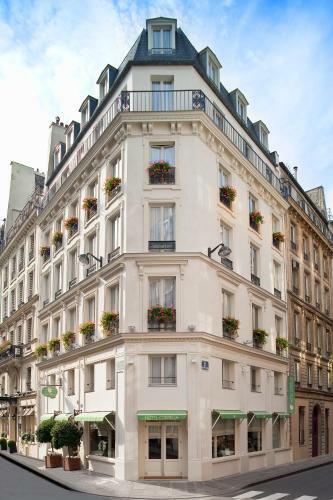 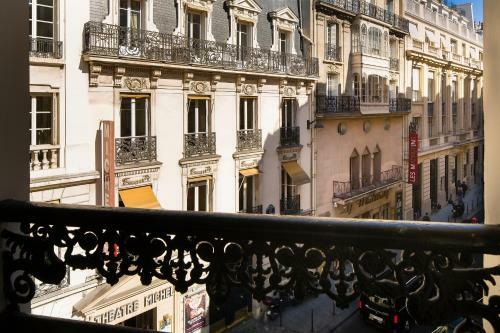 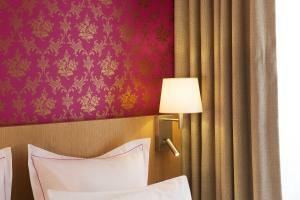 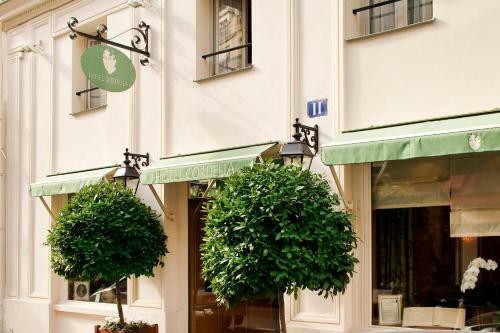 Hôtel Cordelia Opéra-Madeleine is 350 metres from Saint- Lazare and a 15-minute walk from Concorde and Champs Elysees. 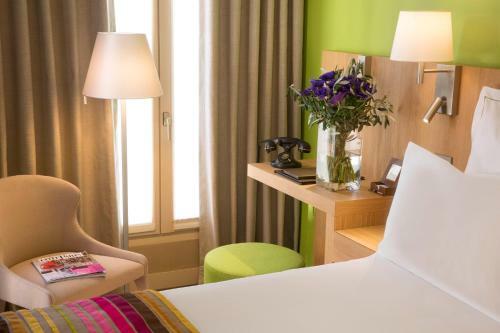 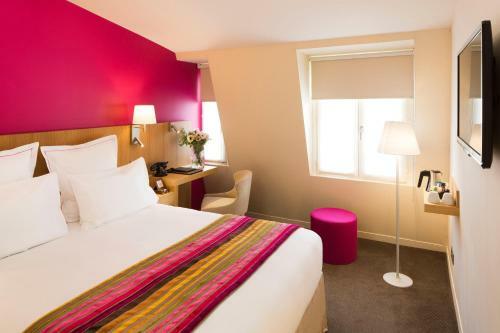 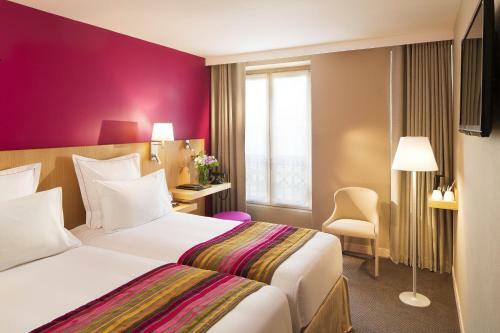 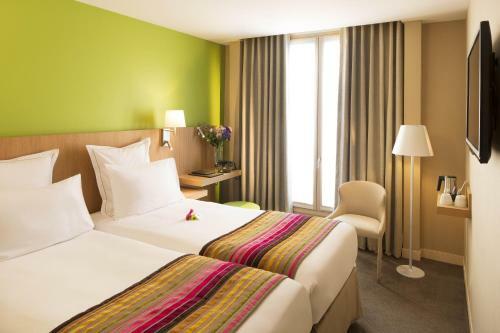 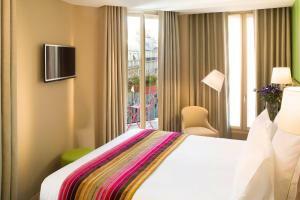 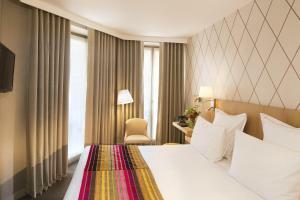 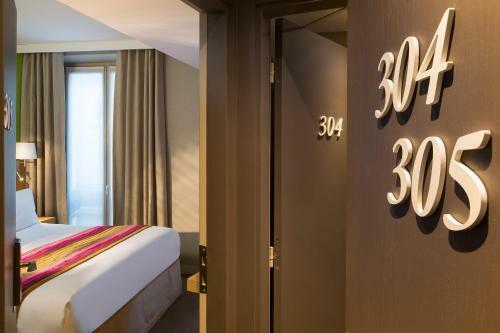 Metro Havre – Caumartin is 300 metres away allowing guests to explore all the famous sites in Paris. 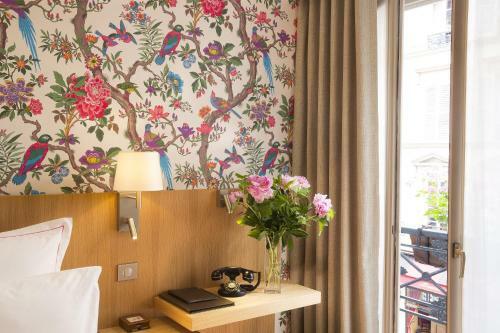 This uniquely-decorated room offers air-conditioning, a telephone, a flat-screen TV with satellite channels and free Wi-Fi access. 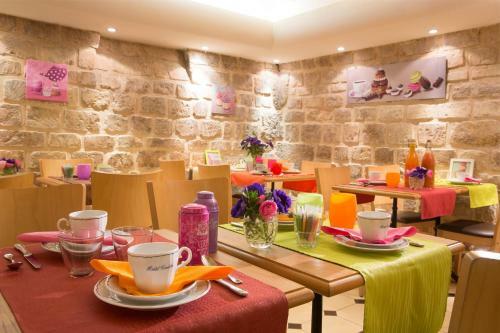 A safe, tea/coffee facilities and newspaper are also provided. 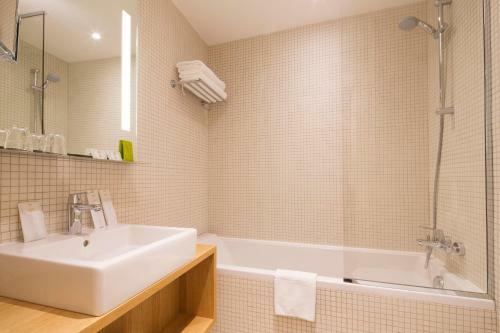 The en suite bathroom is complete with a magnifying mirror, free toiletries and a hairdryer. Some have a view of the floral garden. Rate: € 103.74 ... € 211.50; select dates below to get current rates. 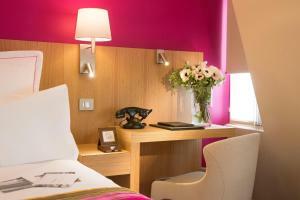 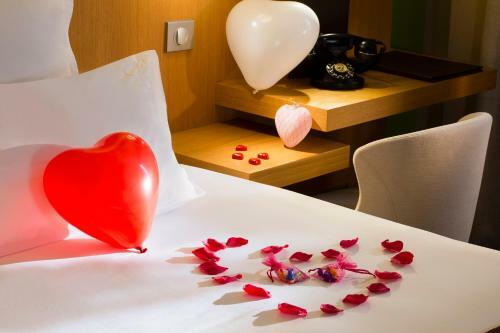 Rate: € 110.30 ... € 212.25; select dates below to get current rates. Rate: € 108.17 ... € 211.00; select dates below to get current rates. 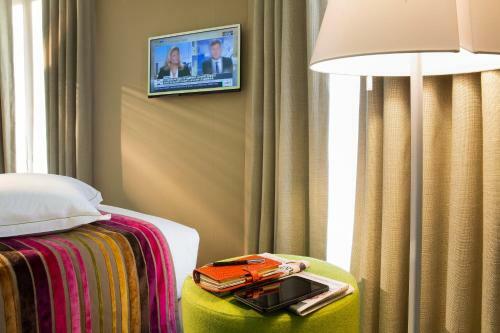 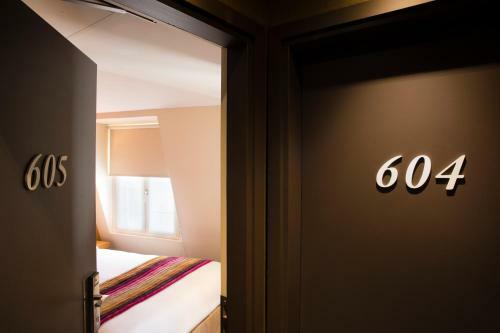 Set on a high floor with a balcony offering city views, this room has a flat-screen TV with satellite channels, minibar and free WiFi access. 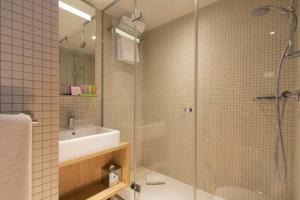 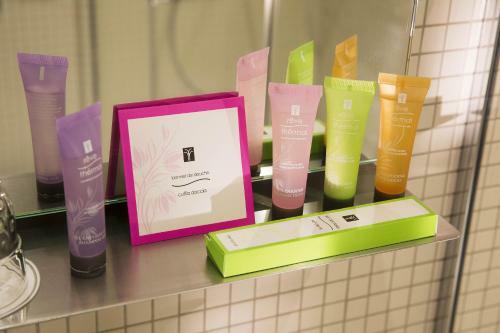 It has a bathroom complete with a bath or shower, bathrobes, slippers and additional toiletries. Please specify your bedding preference at the time of booking. 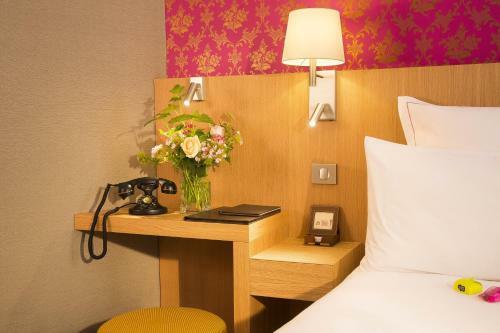 Rate: € 120.17 ... € 258.50; select dates below to get current rates. 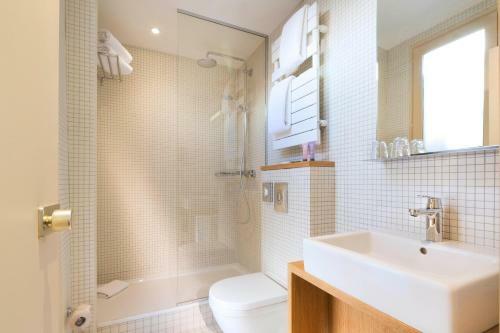 These 2 adjacent rooms have an en suite bathroom. 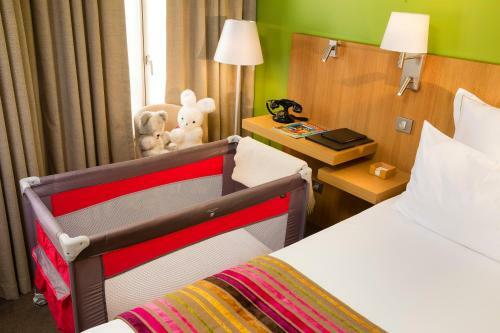 Rate: € 216.35 ... € 443.00; select dates below to get current rates.